Wait til you see the room sizes and closets in this home! Huge master with vaulted ceilings, large walk in closet and en suite with private lavatory. Additional bedrooms are also very spacious. On the main level there are hardwood floors on the inside and a wonderful screened porch from which to enjoy the outside. 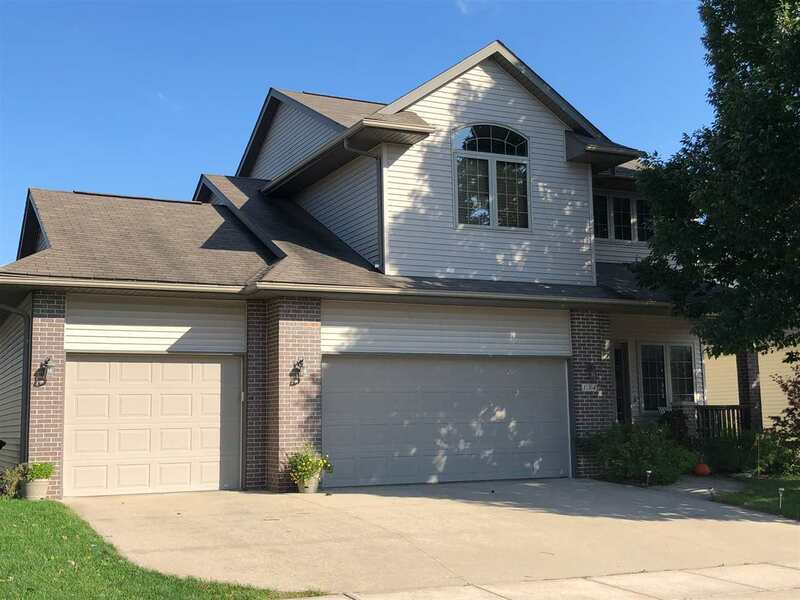 A three car garage and nice fenced yard make this home really lovely for whatever your hobbies include. Sellers added the patio and the steps down, completed the fence, newer carpet, newer paint.